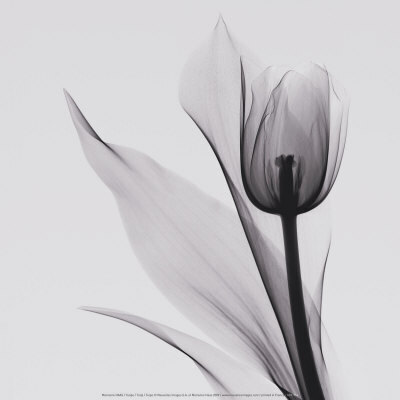 Posted on July 15, 2014 July 15, 2014 by Laura Hackett	This entry was posted in Poetry and tagged beauty, connection, delicate, growth, haiku, leibniz, metaphysics, monads, nature, philosophy, poem, solipsisms, souls, split, tulips. Bookmark the permalink. ← What is a poet?